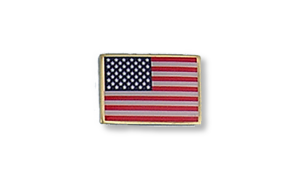 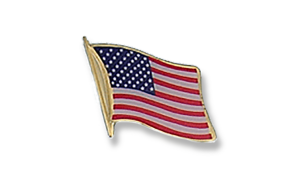 The finest selection of lapel flags available anywhere. 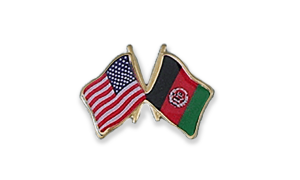 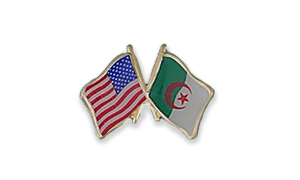 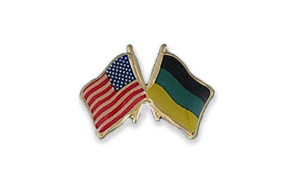 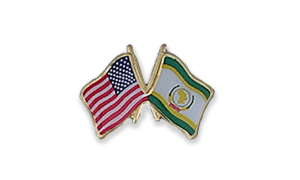 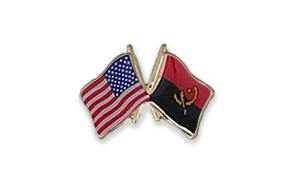 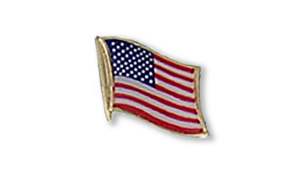 Ambassador Lapel Flags (ALF) are two flags with USA on the left in the honor position. Also known as friendship pins, this product is manufactured with top quality materials with the highest standards possible. 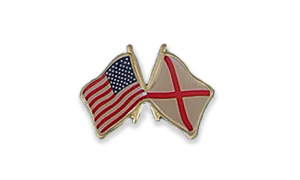 Hundreds of combinations available and custom combinations possible.